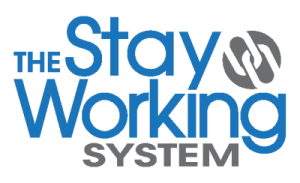 The Stay Working System Can Eliminate the Highest Workers’ Compensation Cost! When a worker has an on the job injury, what costs the employer and the worker the most? For a compensable claim, meaning one where the worker is off work, the answer is time loss payments. Time loss payments equal about 50% of the cost of a claim. In Washington, an average claim costs about $45,000 per the actuary records of the Washington Department of Labor and Industries (L&I). If the worker is highly paid, it is the most expensive cost. For the worker, time loss payments equal about 60% to 75% of their wage at injury (depending on number of dependents), up to a limit. 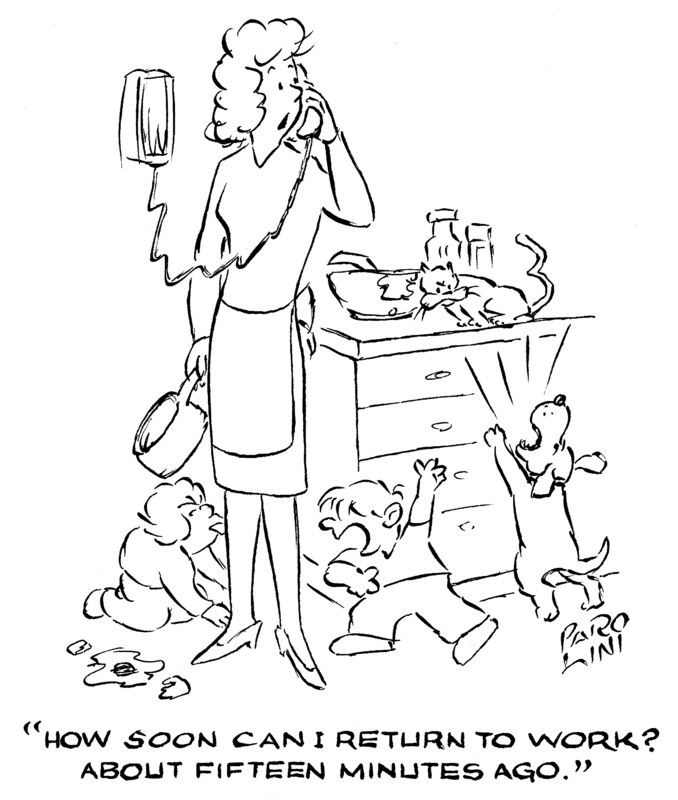 So being off work means a reduced ability to meet their household expenses. Plus, in Washington, having a compensable claim, automatically results in an increase in the employer’s workers’ compensation insurance premium rate. By being prepared, in advance, with value-added temporary transitional job descriptions, called Link-Jobs, injured workers can be returned to useful and productive work almost instantly. When used effectively for non-catastrophic claims, The Stay Working System (SWS) can result in the targeted goal of ZERO TIME-LOSS for workers who are released to a medically approved job before time-loss begins. If the worker needs to be off work for awhile due to the injury, keeping the worker on salary (KOS) may also avoid a compensable claim (no time-loss or partial permanent disability). The Stay Working System, government benefit programs and statistical information contained in this website relates to the Washington workers’ compensation system.